The Ravenous Mommy: Friday Favorites! TGIF! I'm already thinking about my big Friday night... a couple glasses of wine and delivery pizza, woohoo! My how things have changed now that we have a kid. Another good thing about Friday, Friday Favorites, courtesy of Housewife Glamour. Here are some of the things that have made my week. I will REALLY miss these when we move back to the U.S. Up here in Canada, there are many brands of ketchup flavored fried (or baked!) potato goodies. The ones pictured below are a new discovery. Almost as good as eating a french fry. I forgot how many goodies I had on my iPhone. When Wyatt doesn't make me listen to "Wheels on the Bus" for the millionth time in one day, I get to sneak some of my music in. I hope one day soon he has an appreciation for non-kiddie music. 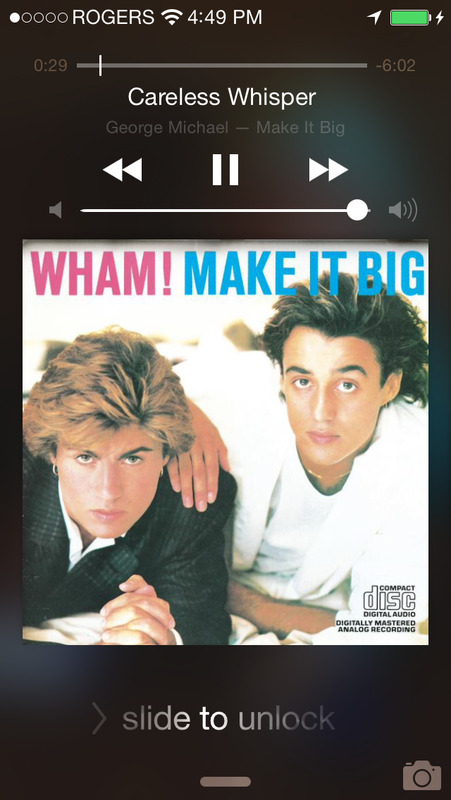 Careless Whisper is definitely one of my all time faves. If I did karaoke, this would be my jam. I have been doing these amazing YouTube workouts about 3 days a week. There are videos for every amount of time you may have, whether it be 10 minutes or 90. They are also very good about explaining proper form, which is a big plus in my book! Those are some of the things I've been loving this week, how about you?! 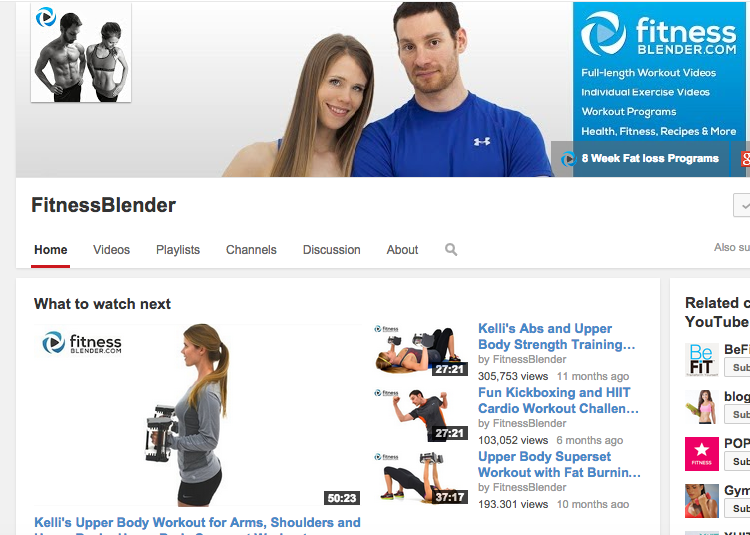 What a cool workout channel! 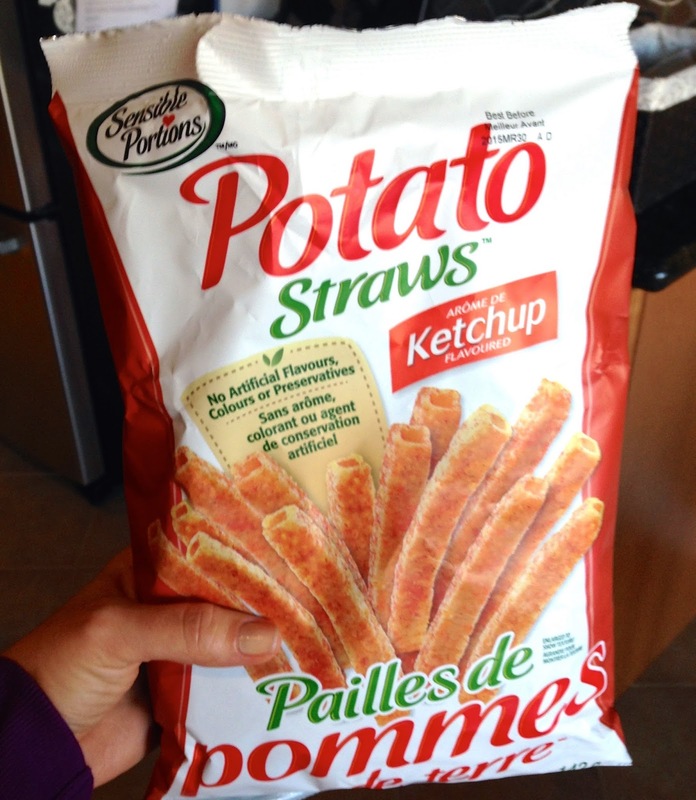 Also, ketchup chips don't sound like my kinda flavor, BUT the shape I am all over.